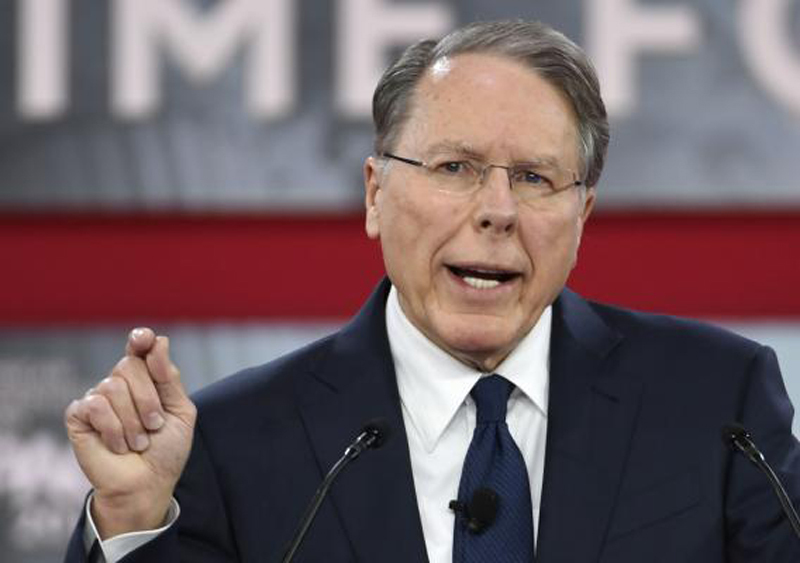 The National Rifle Association set its own record for political donations in a single month in March, with most of it coming from small donors, Federal Election Commission records show. The NRA's Political Victory Fund raised $2.4 million last month, with $1.9 million from donations of $200 or less, according to the FEC data. According to McClatchy, $2.4 million was the NRA's biggest single-month haul since June 2003, the earliest date for which electronic records are available. Gun control has been a renewed topic since the mass shooting at Marjorie Stoneman Douglas High School in Parkland, Fla. that killed 17 people in February. And while donations to the NRA often increase after mass shootings due to fears that the deadly events could inspire tighter gun control legislation, the NRA appears to have received a bigger boost than usual. That's likely due to the organization's ramped-up efforts to recruit members and raise money in the weeks after the Feb. 14 Parkland massacre. A Chicago Tribune investigation found that, beginning on Feb. 18 -- after a four-day silent period -- the NRA's average daily digital advertising spending increased to $47, 300 after the shooting, which was more than four times its daily average before Feb. 14. The NRA also went on a recruitment drive to get 100,000 new members in 100 days, telling prospective members "the threat to our Second Amendment has never been greater," as the Washington Post pointed out.